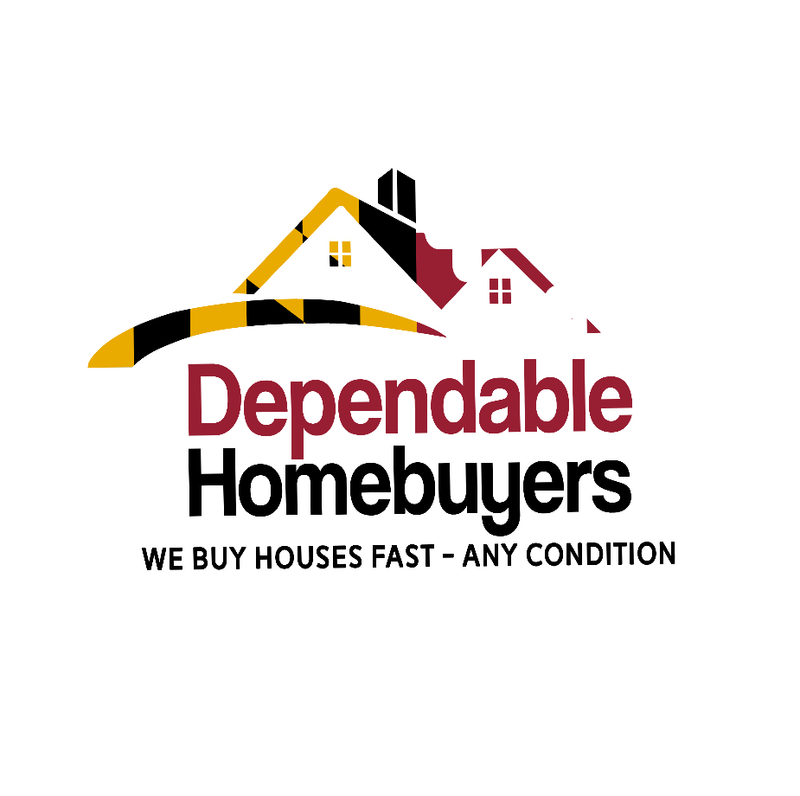 Dependable Homebuyers has announced that they are now buying houses in Washington, DC. The company has opened a local office at 1664 Columbia Rd NW #41, Washington, DC 20009. The company states that they are now purchasing homes directly from homeowners throughout the Washington, DC area and says that they will purchase those homes in any condition. Evan Roberts, a spokesperson for the company, states that, "We buy houses in Washington, DC. We are glad to announce that we can now help homeowners in our Nation's Capital to get out from under their mortgage if and when they need to do so." Roberts says that any homeowner who is interested in getting a quote can contact the company directly by phone or visit them online to get an offer. He says that Dependable Homebuyers pays fair market price for all of their purchased homes and states that they can even make an offer on most homes within the same business day. He also states that they can guarantee their offer and give homeowners a check for the purchase price within two weeks of the offer date in most cases. "We know that when we buy houses Washington DC homeowners don't want to wait for weeks for the sale to go through," Roberts says. "You want to be done with the sale so that you can get on with your life. You may have another house to purchase or you may be moving across the country. Whatever it is that you are using your home sales to fund, we can help you to get those funds quickly and get on your way." Roberts states that homeowners contact the company for a number of reasons. Some are upside down on their mortgages. Others may simply have inherited a vacant house and have no use for it. Others may be going through divorce and just want to get the sale over with quickly. He states that whatever the reason, his company can help homeowners to get their funds quickly and get on with their lives. The company offers cash for homes throughout Washington, DC, and says that homeowners who are interested in learning more or in receiving a quote can call them directly or visit them online at https://washingtondc.dependablehomebuyers.com, to learn more about the process and the specific areas that they service. Dependable Homebuyers works directly with homeowners who may need repairs done to their homes but have not been able to handle those repairs. Roberts says that whatever condition a home is in, the company will provide a quote for its purchase. He states that they have purchased many homes where the homeowners were simply overwhelmed at the number of repairs that were needed and could never get them completed. He says that the company will purchase those homes, giving the homeowners the cash to buy another home or pay for a rental and they no longer have to worry themselves with getting those expensive repairs done. Also, they purchase homes as is so there are no repairs needed to be done by the homeowner prior to the purchase. Roberts says that the real benefit to the homeowners is that they will have more money in their pockets after the sale. When working with a real estate agency, homeowners typically pay a three to five percent fee for the agency's services. This means that on a home that sells for $100,000, homeowners will lose about $3,000 to $5,000 of that sales price to the agency. He points out that his company does not charge a fee for their services. Homeowners will get the entire price that they sell their homes for, putting more money in their pockets and since there are no agencies to work with and no lenders, the process can be done much more quickly so that homeowners will get their money faster. The company says that there are several other benefits for homeowners when selling their homes to Dependable Homebuyers as opposed to working with a real estate agency. Roberts explains that they are not a real estate agency but a group of professional home buyers who keep the homeowners' needs foremost in mind throughout the process. Homeowners in Washington, DC who are interested in learning more about the company and the services that they offer can visit them online where their official contact information can be found. Roberts states that the process is quick and simple. Homeowners make the phone call and once the company has visited their home, they are provided with an offer of purchase which they are under no obligation to accept.